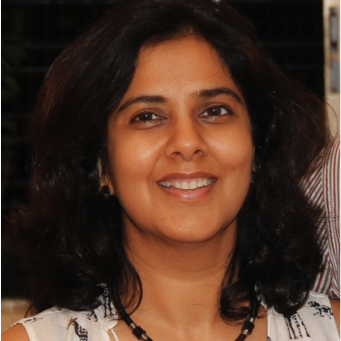 Manisha has a mix of both operational marketing and consulting experience. She worked at Hindustan Unilever and Johnson & Johnson in various roles for nearly 10 years before moving to the consulting space. Before joining Futurebrands, she worked with MarketGate consulting, and also worked on CSR and social development projects independently. She has consulted across several sectors including apparel, lifestyle, media, aviation, banking and finance, among others. She currently serves on the Consumer Complaints Committee of ASCI.